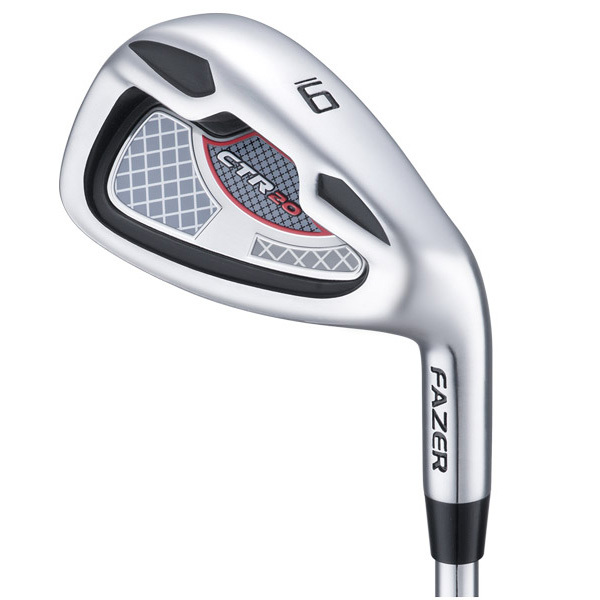 Get into the game of golf with the ideal starter set, the Fazer CTR20 Package Set. 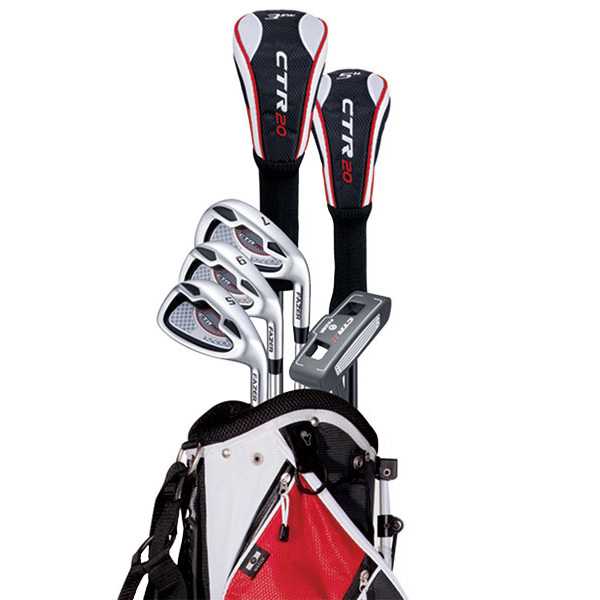 This fantastic set comes complete with wood, Hybrid, irons, putter and a bag to store all of your golf equipment. Everything you need to introduce you to the fantastic game of golf. 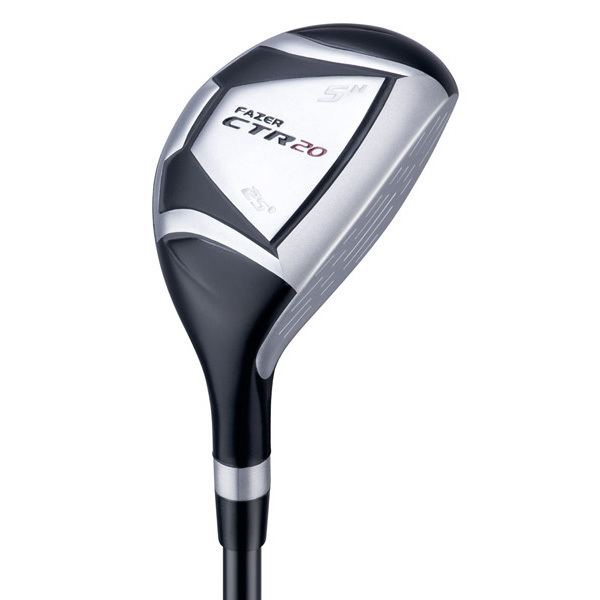 The fairway wood and hybrid benefit from the same grip and optimal kick point shaft but has also been designed with hyper steel cast technology for increased accuracy off the tee and the turf. 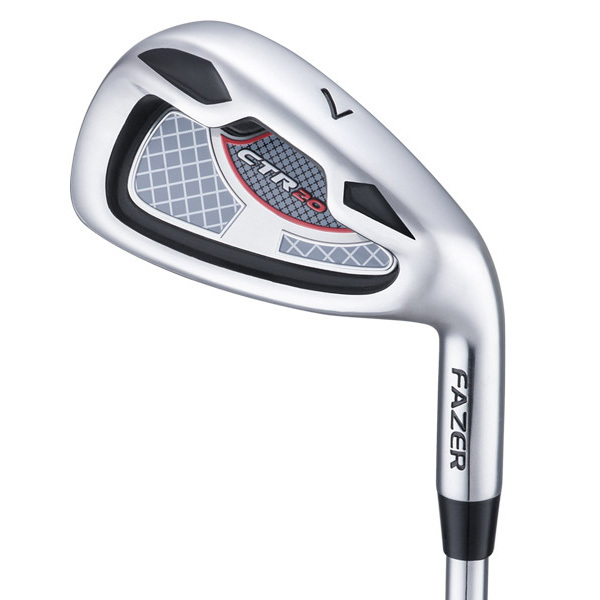 This package set comes complete with 3 irons which include a 7, 9, and sand wedge. 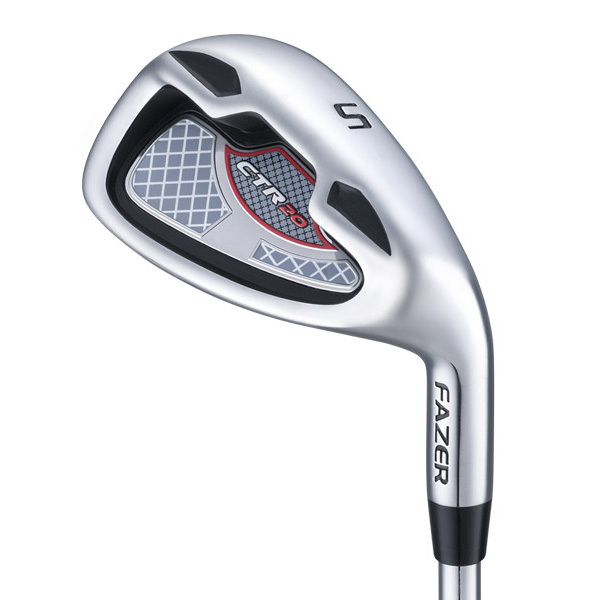 These oversized irons have been created from a hyper steel material with a heel and toe weighted sole and wide top line promoted a perfect balance and stability on every shot. 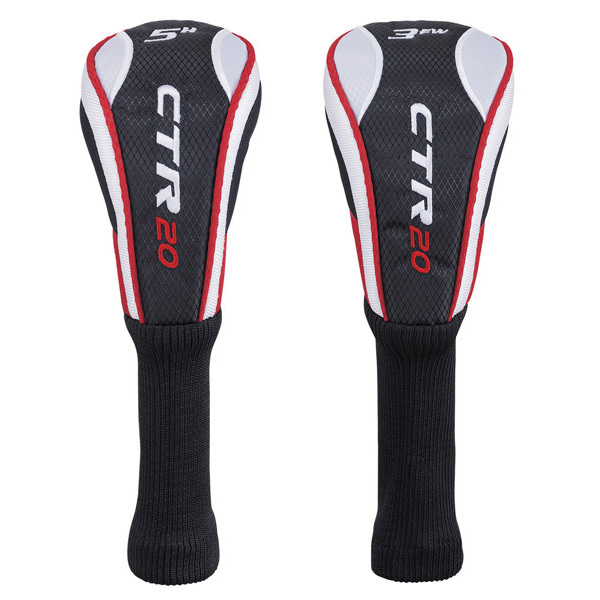 The grips are soft and comfortable in your hands, while the optimum flex lightweight steel shafts provide excellent distances and control. Completing the clubs within this package set is the putter. 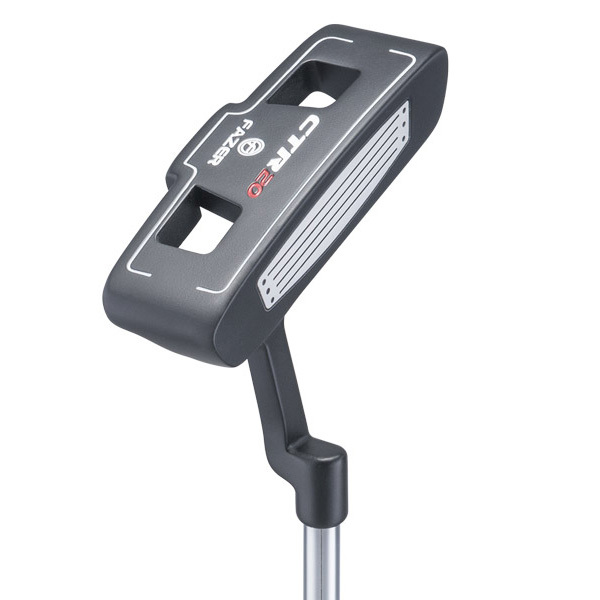 This fantastic putter has been created with a heel and toe head design for a traditional look on the greens. The slight line on the back of the putter makes it easier to align your putts for more consistent results. 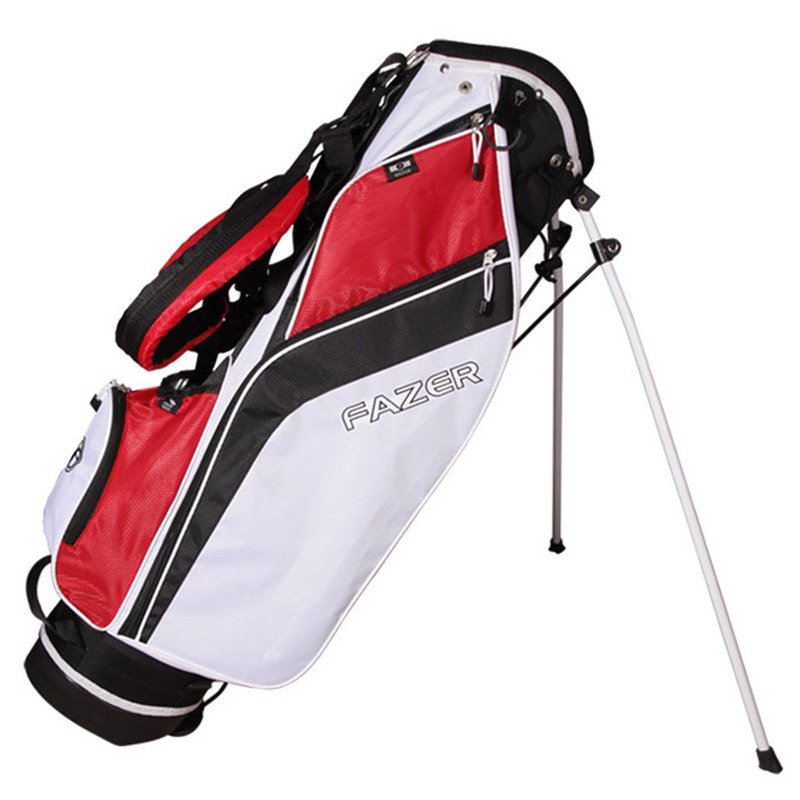 You will be able to carry the clubs around in comfort thanks to the dual straps, while you can organise your clubs just how you like with the 7" padded top with a 6-way divider system. It also benefits from full length divider protection. The bag has plenty of storage options thanks to the 4 zipped pockets. These pockets include a velour lined valuables pocket to protect your valuables, a large apparel pocket for all your extra clothing and accessory pockets to take all you need to the golf course. The front water bottle sleeve allows for quick access to refreshments, while the bag is complete with a rain hood, tee holder, umbrella holder, towel ring and velcro glove attachment.